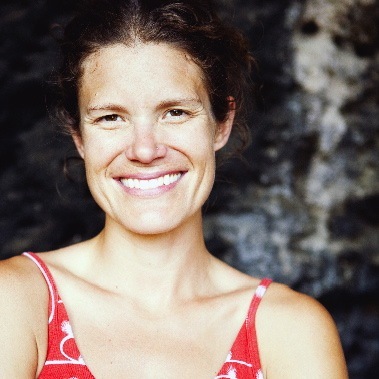 Majka is an author, professional climber, and social entrepreneur. She is also the founder and director of Legado, a global venture designed to foster a future where people and ecosystems thrive together. Her first book Vertical Ethiopia: Climbing Toward Possibility in the Horn of Africa (2008) was short‑listed for the Banff Book Award. Her second book, Coffee Story: Ethiopia, was released in August 2011 and featured by Starbucks in 2013. In 2010, Majka produced Waypoint Namibia and the film was featured at international film festivals and shown on NBC’s Universal Sports. Majka was nominated for an EPIC Emerging Artist Award for her work as the Executive Producer. Majka has over 18-years of experience leading multi-stage international ventures focused on current issues of cultural and global significance spanning Africa, Europe, South and North America. Her articles have been published throughout the world and her work has been featured The Economist, Outside Magazine, NPR, and many other media outlets. She is an ambassador/athlete for top outdoor companies including Patagonia, Osprey Packs, Petzl, Scarpa, and Julbo. Majka has an MFA in Creative Writing from the Warren Wilson Program for Writers and received her BA in Anthropology from Princeton University. www.majkaburhardt.com.